HETAS is the official body recognised by the government to approve solid fuel services, fuels and appliances. 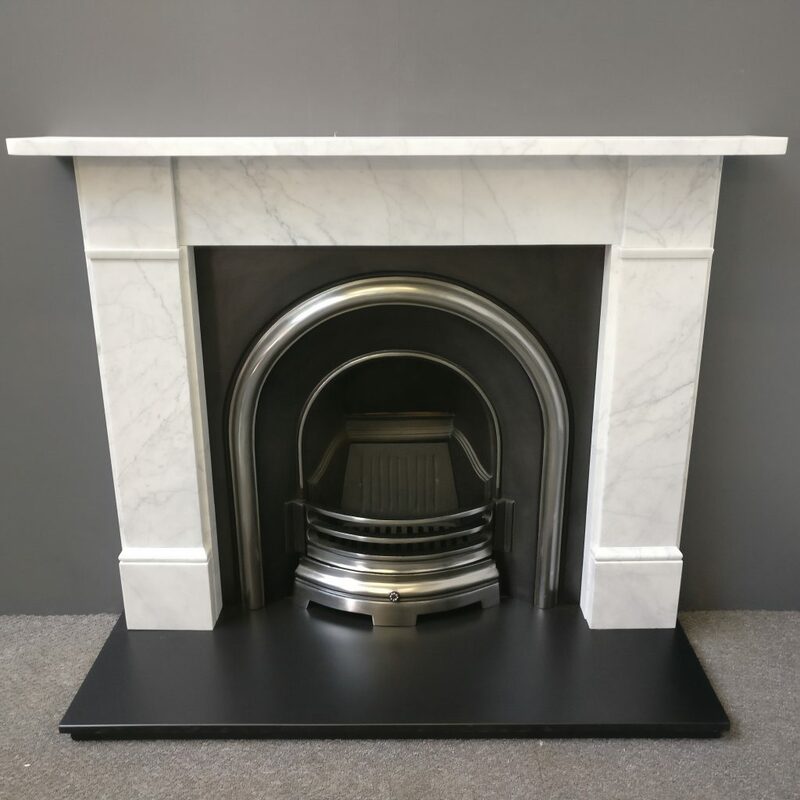 HETAS have recognised that RPS Fireplaces meets their approved standards for service quality and the shop is one of a small number of retailers to have been endorsed by HETAS and accepted into their retailer scheme. We are so happy with the fireplaces so thank you very much! Excellent service and quality of work – well done RPS Fireplaces & thanks Richard. Thanks for all you work on the fireplace - it has transformed the lounge! I am delighted with the fitted fireplace. Excellent work! Hi Richard, Just wanted to say thanks for doing the job so quickly, it looks great! Thrilled with the fireplace! Thank you so much! Thanks also for the work done by the lads, we are really pleased with how it looks. Thanks Richard , Good job very pleased with the way it's turned out. The fireplace looks splendid. Much admired by family and friends. We are very happy with the fireplaces, the guys did a cracking job and they both look fantastic! Thanks very much for all the fireplaces you have done for us - we're really happy with them all. Thanks again - the fireplace looks great! Thank you for the amazing work you did on my fireplace at home. I have to say your work surpassed my expectation of what I thought was possible with the restoration. I can't wait for winter to come!! Thank you. 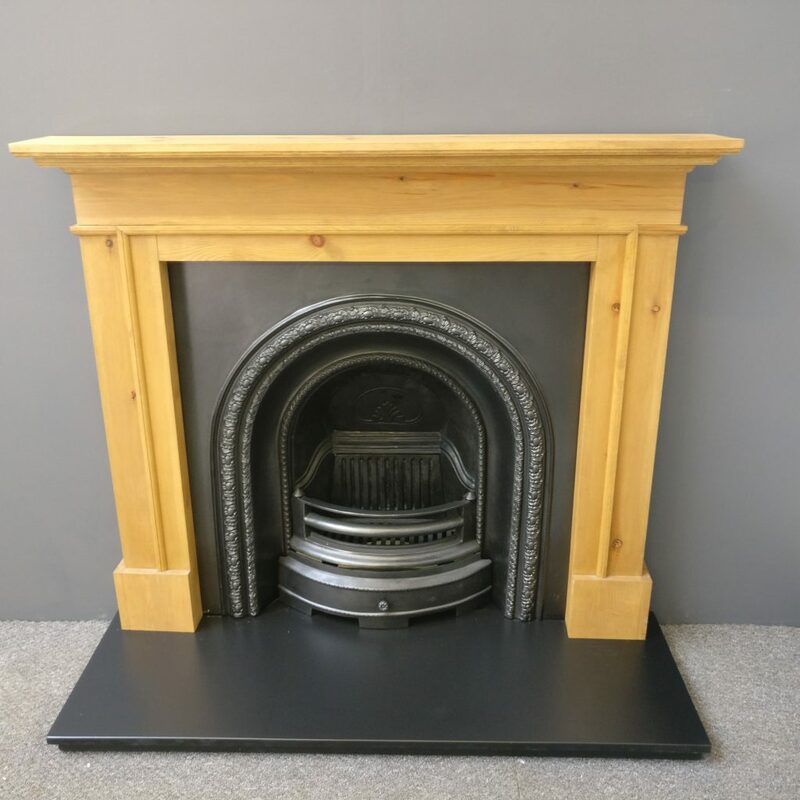 When we moved in to our house, the original Victorian fireplace was in quite a state of disrepair, with front bars completely detached, a broken grate resting on a stone, and the back rusted through in places. Another company we approached took the view that it would have to be replaced entirely, which seemed a real shame. 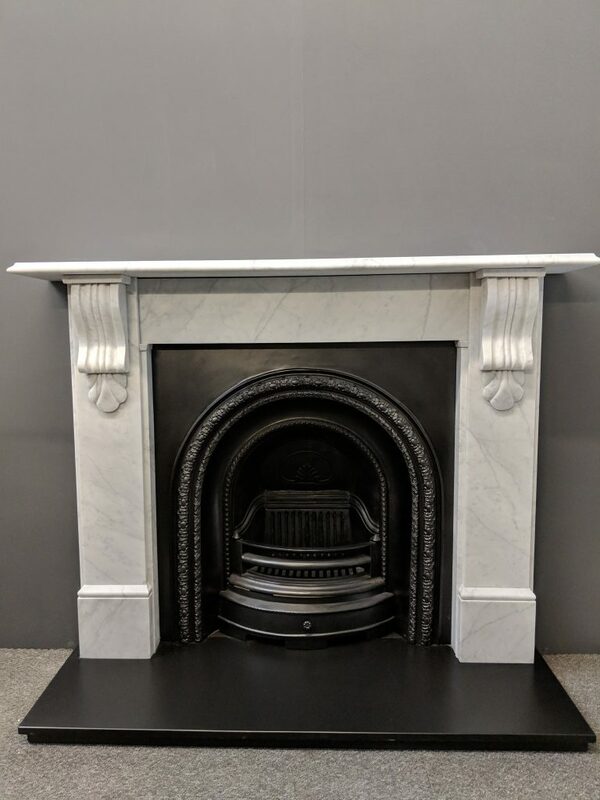 In contrast, Paul & Richard at RPS were very happy to take on the work to restore the fireplace, including all the removal and refitting of the marble surround, replacement of the hearth, and arranging a flue lining for the chimney. After their efforts last summer, and a winter of heavy use since then, the fireplace still looks as good as new. They were polite, helpful & informative throughout. 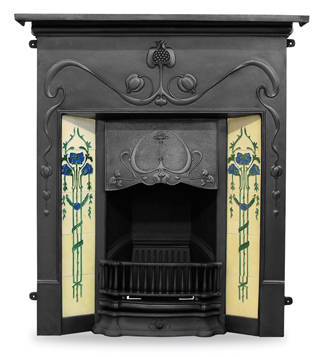 I thoroughly recommend their services for anyone wanting to retain the original character of a fireplace. Thank you! The fireplace looks amazing - thank you so much. It looks really impressive - what an improvement - it will be the highlight of the room! Thank you also for your sensible advice - help with sourcing the perfect tiles and being so reliable in terms of appointments etc. 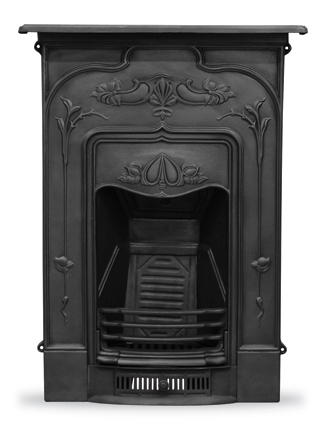 RPS Fireplaces was founded in June 2012. Run by partners Paul Silver & Richard Preece, who have both worked for many years with in the fireplace trade. Working in all sectors of the trade – Manufacture, Retail, Restoration & Fitting over the last 20 years. 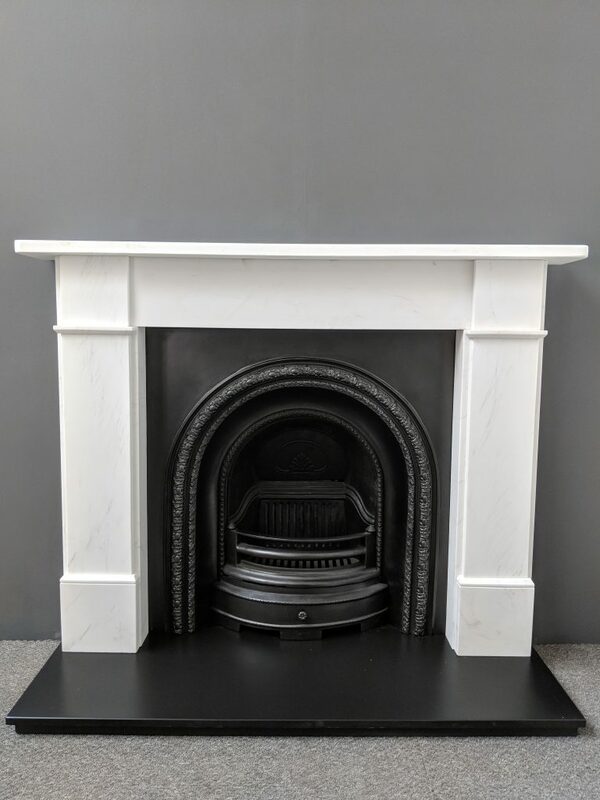 We offer all the services you’d expect from a shop- free site surveys, fitting by us not a ‘recommended fitter’ and full in-house restoration of your old fireplaces be they Victorian, Edwardian, Georgian, Art Nouveau, Art deco, Cast Iron, Wood, Marble or Slate. Although a lot of our restoration & fitting work is carried out locally in South East London ie, East Dulwich SE22, Dulwich SE21, Sydenham SE26, Herne Hill SE24, Catford SE6, Forest Hill SE23, Brockley SE4, Blackheath SE3, Peckham Rye SE15, Bromley BR1, Shortlands BR2, Beckeham BR3, West Wickham BR4, Orpington BR6, Chiselhurst BR7, Chelsfield BR6 but we have travelled as far as Essex, Berkshire Oxford and Surrey for fireplace restorations and fireplace fittings. 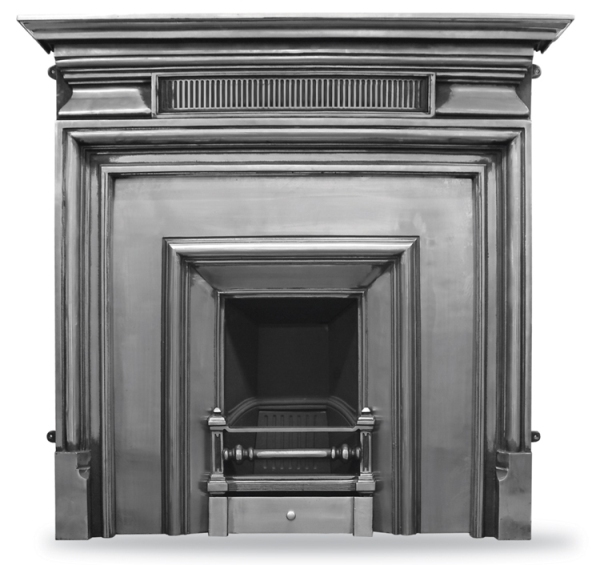 RPS Fireplaces specialise in the restoration and fitting of fireplaces. We offer a free site survey for London and the surrounding areas, allowing us to discuss your requirements and take all the measurements etc. We can always give a preliminary quote via photos and your measurements, allowing you to have a guide price. This combined with our on-line shop allows us to cater to all of your needs. 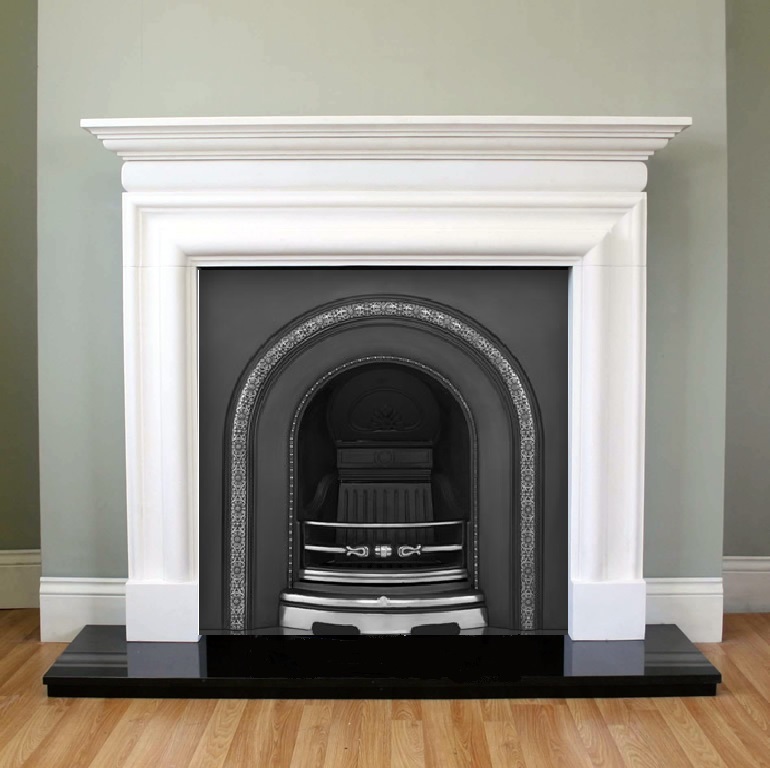 RPS Fireplaces operates all over London and the surrounding counties. We started out in a workshop in Tonbridge (TN1), Kent but have recently moved to Sydenham (SE26), London. Servicing both the fireplace trade and the general public, we strive to offer the very best service available. Please feel free to contact us should you have any queries or wish to visit the workshop.